One of the biggest limitations to gaming, whether it’s on your iOS device or the new Apple TV, is getting that same console feel with the controls. There’s a lot you can do with a touch interface, but sometimes it gets in the way and you want a better experience. SteelSeries has been making wireless controllers for iOS devices for a while now, and has recently unleashed the Nimbus for both mobile devices and the Apple TV. Let’s see how well it performs. The SteelSeries Nimbus is a full-fledged Made For iPhone controller, and comes complete with a directional pad, two thumbsticks, four buttons, and four triggers. It charges by way of a Lightning cable, which is not included in the box, and the trigger buttons are pressure senstive. The accessory connects to your iOS device, Apple TV, or Mac computer via Bluetooth 4.1, and the lithium ion rechargeable batteries will last for more than 40 hours. 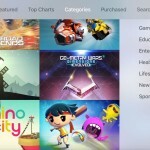 Pairing your SteelSeries Nimbus controller with your iOS device or Apple TV is quick and easy, and the free companion app keeps your gamepad up-to-date while also giving you access to charts listing the top free and paid games that will work with the accessory. I’ve used the controller with both my iPhone and my Apple TV, and it works flawlessly regardless of whether I’m playing Call of Duty: Strike Team, Beach Buggy Racing on the Apple TV, or any other gamepad-enabled title. The controller feels quite solid in your hand, very much like the PlayStation 4 or Xbox One controllers. 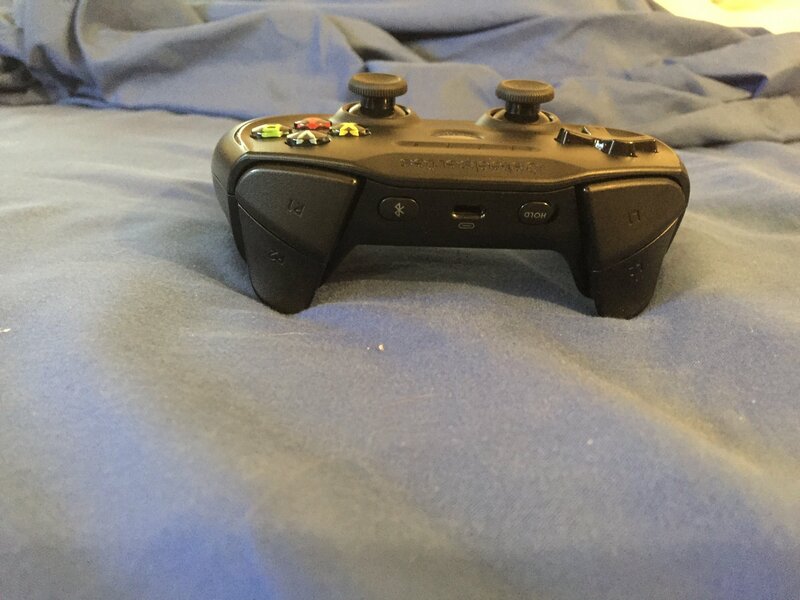 The button placement is quite splendid, and the thumbsticks have just the right feel to keep your gaming experience fun and enjoyable. I’m particularly happy with the pressure-sensitive trigger buttons, which makes games that support the feature for things like variable gas and brake pedal action, and similar features, very nice. The only real downside to the controller is a sharp ridge between the handles and the buttons that gets a bit uncomfortable after a while. The SteelSeries Nimbus, even with its minor flaws, feels like any other gaming controller I’ve used. The response is fantastic, and the growing number of games supporting controllers makes it an excellent addition to your gaming life. SteelSeries currently lists the Nimbus as being out of stock, but you can order it for $49.95 from Apple, or pick it up in one of Cupertino’s retail locations. 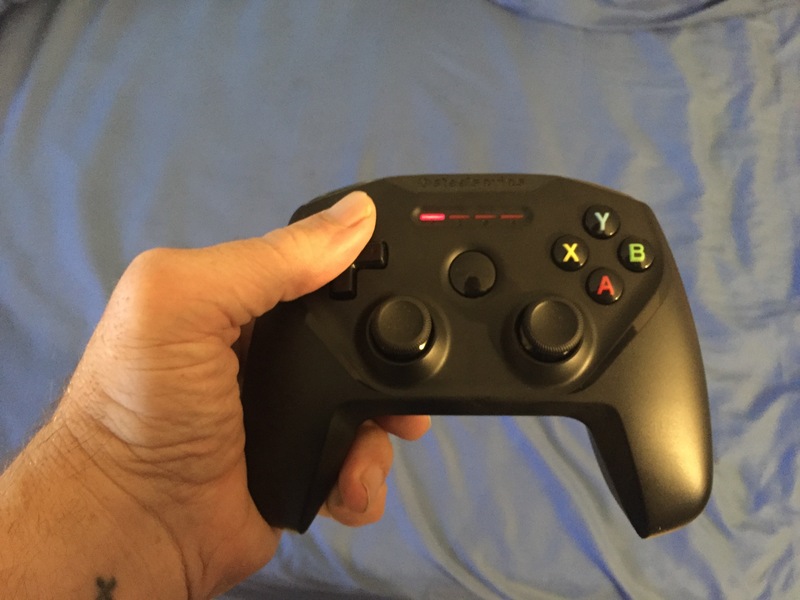 If you’re looking for a wireless game controller for your iOS device or Apple TV, the SteelSeries Nimbus is an excellent choice and is priced right.